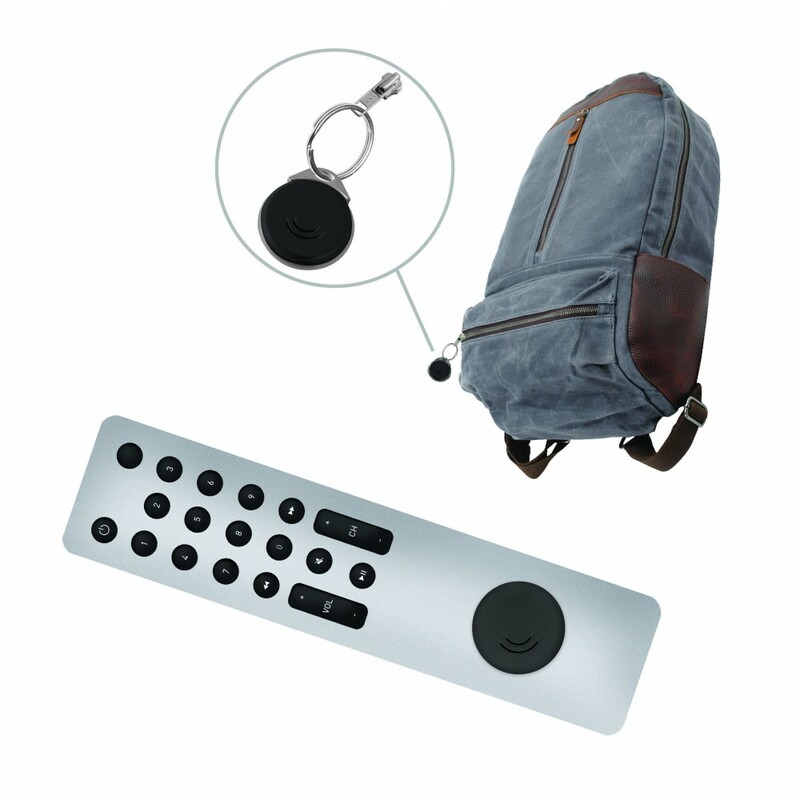 Never lose your personal items again! 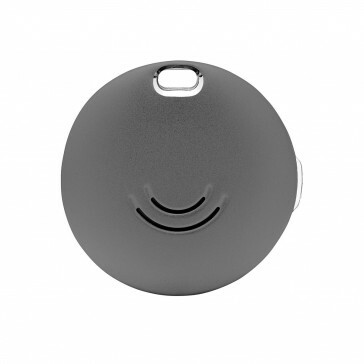 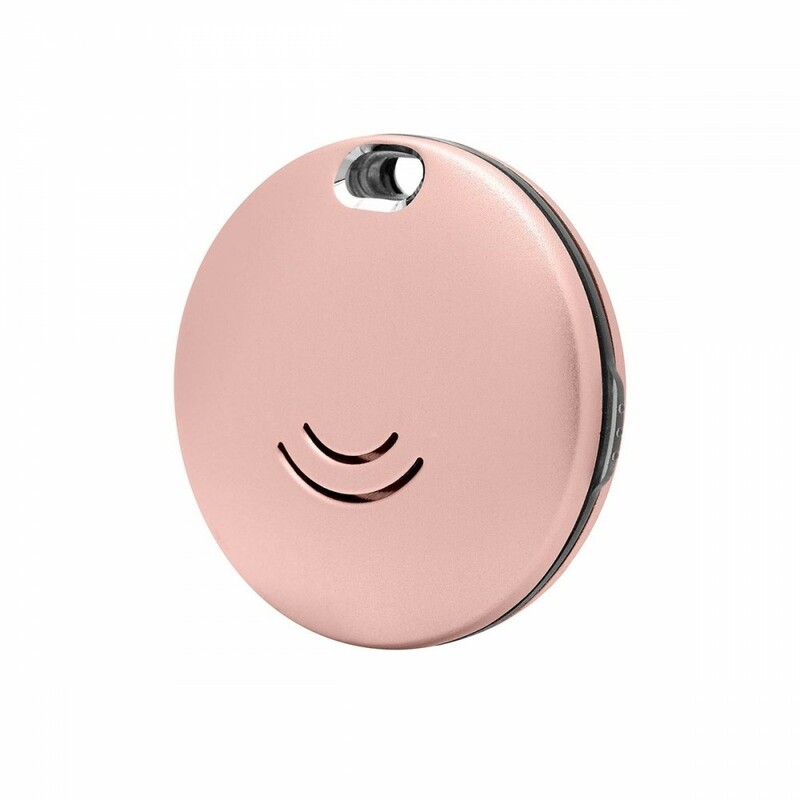 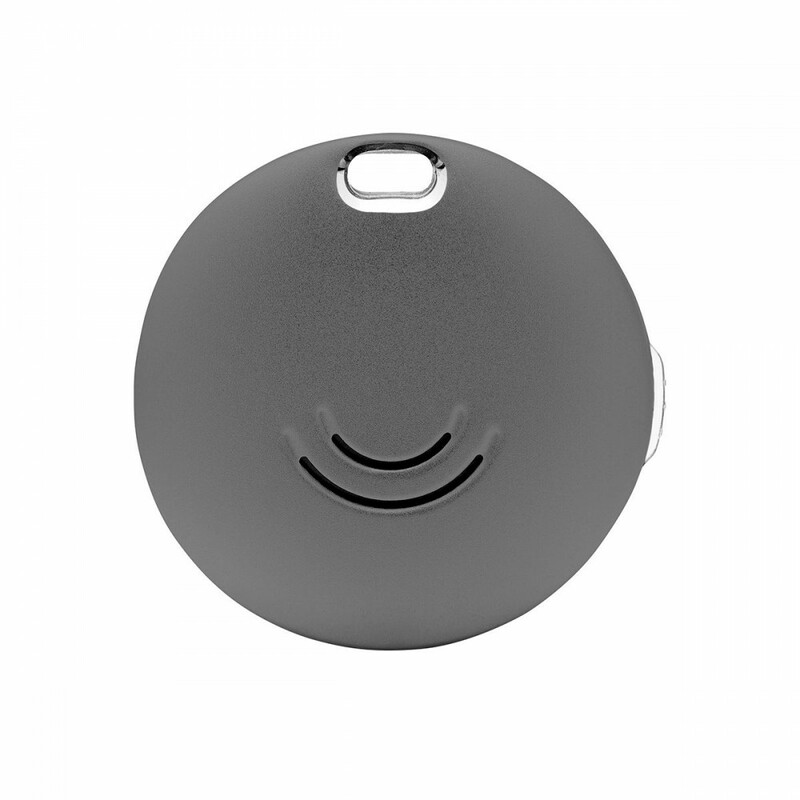 Orbit helps you locate your keys, phone, bag or any other posession and even take a selfie. 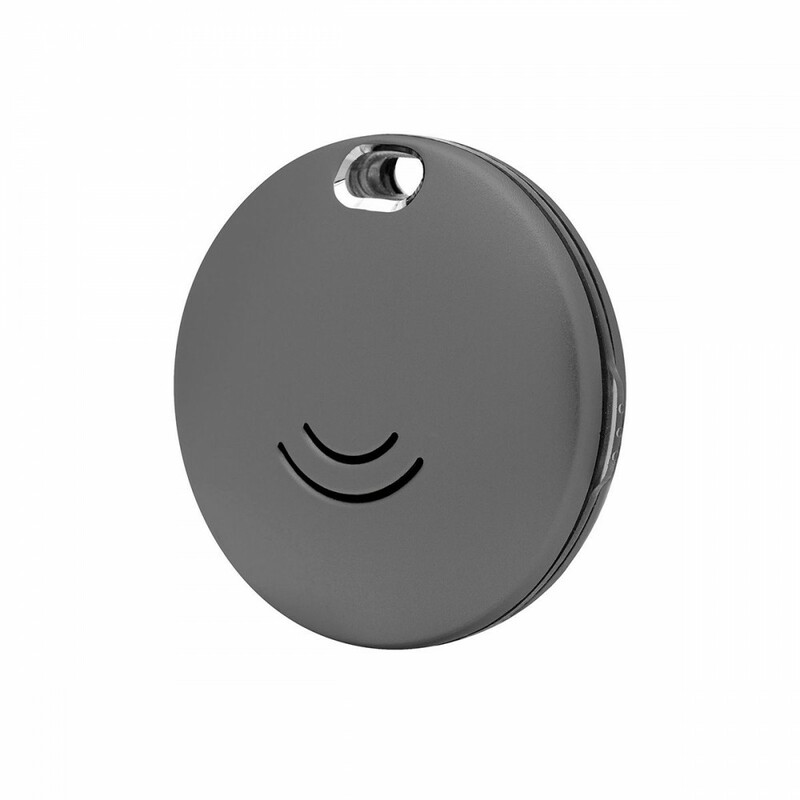 Attach it to your keys, or stick it onto an object. 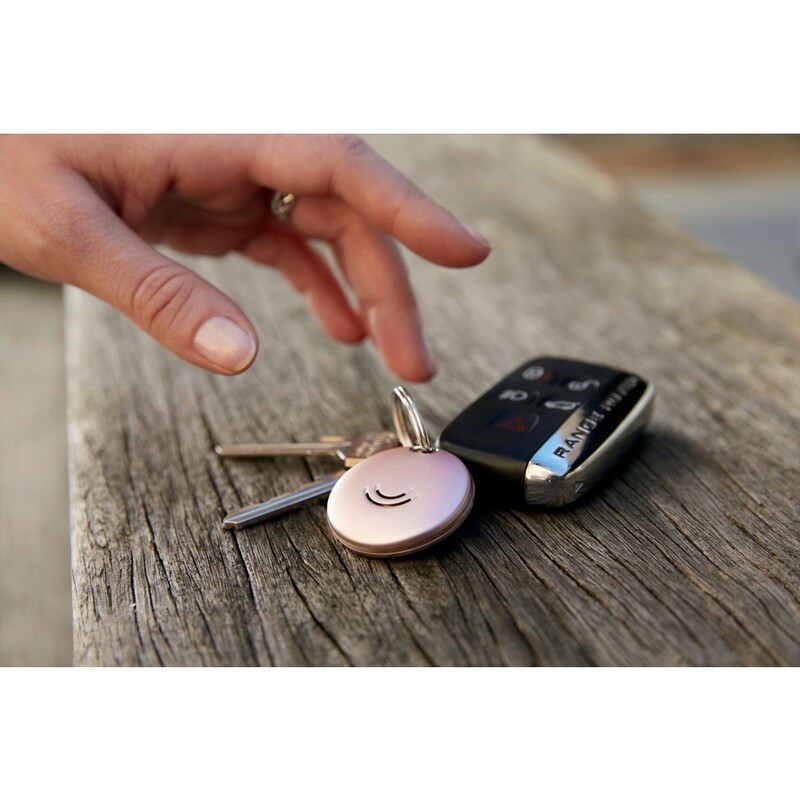 Can't hear the jingle of your keys? 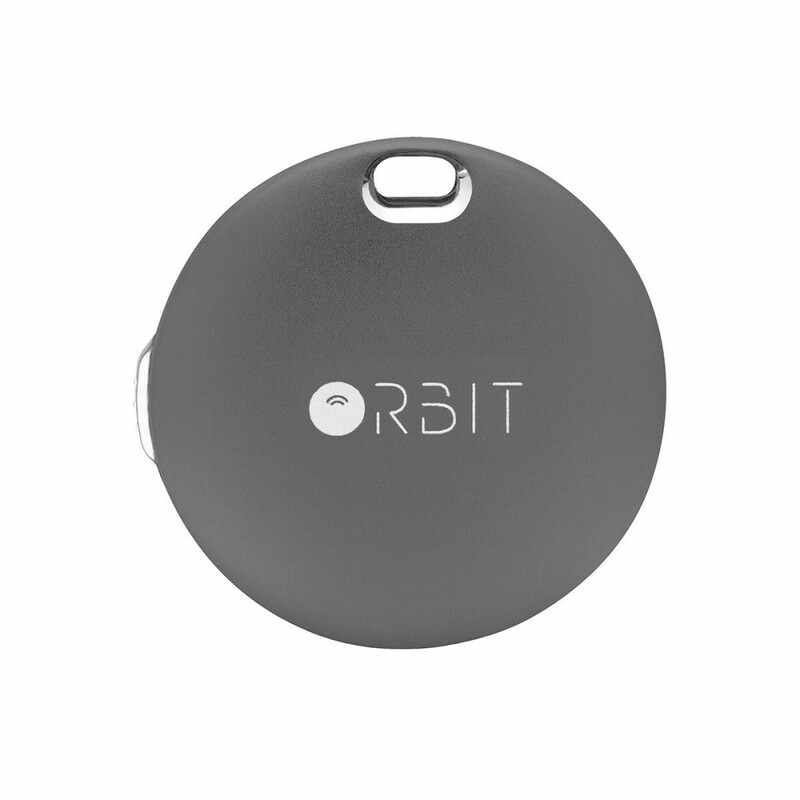 Make them ring by using the free Orbit app. Can't find your phone? 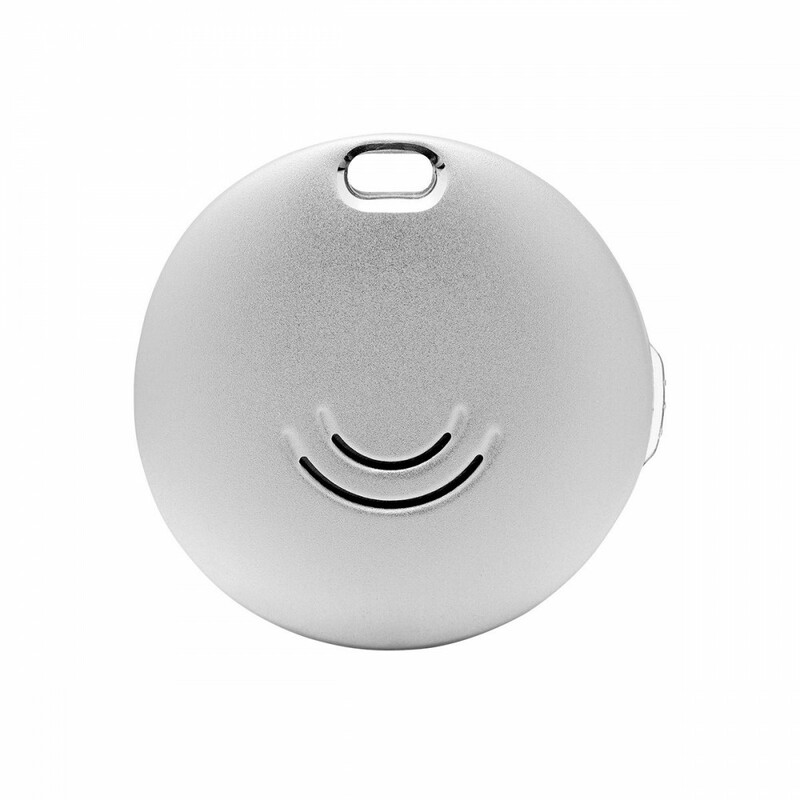 You can also use the Orbit in reverse to make your phone ring, even on silent. If your phone is outside of the range of the Orbit (30M), Orbit's last known location will be shown on a map. 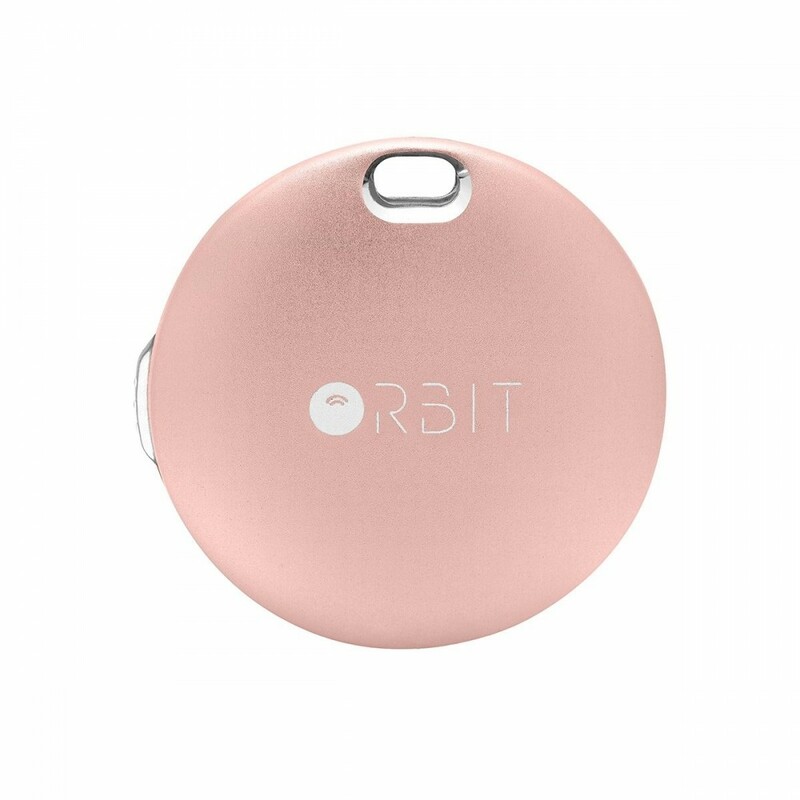 You can also use the Orbit to as a remote to take the perfect selfie, up to 30M away.